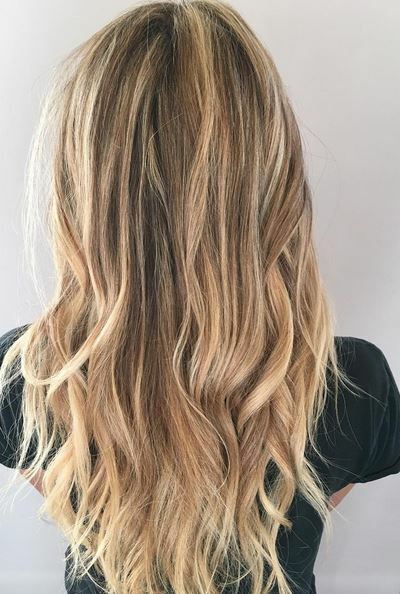 Update your blonde to this! Oak and darker honey hues. Cut and style by Guy Romeo.